Machine learning uses algorithms to build analytical models, helping computers “learn” from data. It can now be applied to huge quantities of data to create exciting new applications such as driverless cars. 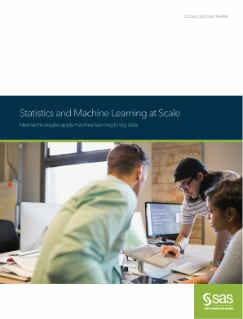 This paper, based on presentations by SAS Data Scientist Wayne Thompson, introduces key machine learning concepts and describes SAS solutions that enable data scientists and other analytical professionals to perform machine learning at scale. 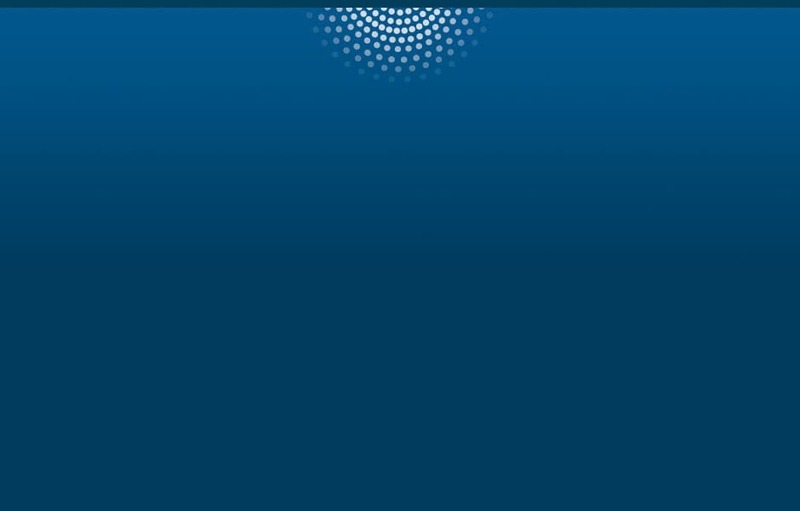 It tells how a SAS customer is using digital images and machine learning techniques to reduce defects in the semiconductor manufacturing process.